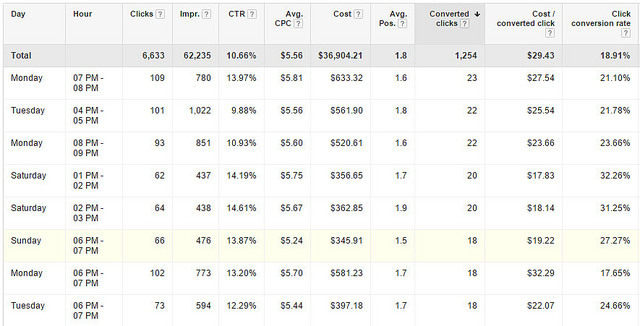 Many people ask me how they can optimize in AdWords. I tell them to look for opportunities in their campaigns. 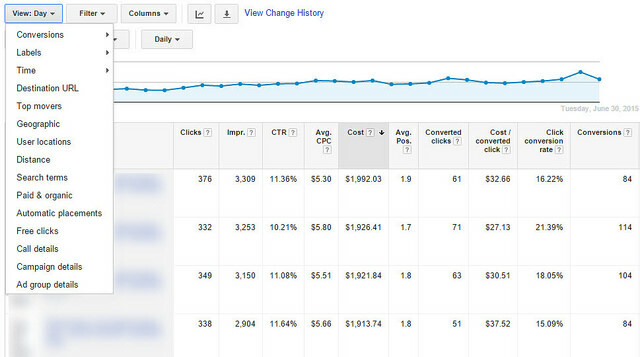 There are numerous AdWords reports that can help you find areas with room for improvement. 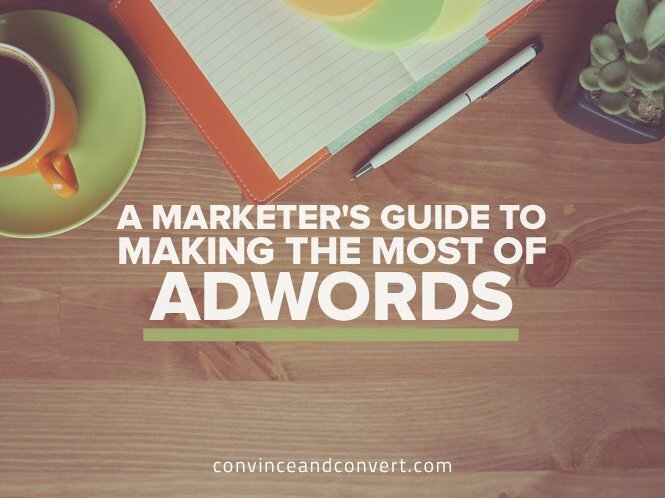 In this post, I am going to highlight some of the most actionable ones. David Chapman is the director of sales and marketing at Webrageous, a pay per click management company.